Custom Drug Testing, Inc., established on August 29, 2008, is located in Auburn, Massachusetts. We pride ourselves on our experience with over 20,000 D.O.T urine samples collected without a single “fatal flaw”. Custom Drug Testing, Inc. has experience working with D.O.T agencies, including FMCSA, FRA, FTA, PHMSA, etc. Our range of services also include single service needs, such as At Home individual drug testing. Michael Boisseau is a co-owner and President at Custom Drug Testing, Inc. with responsibilities including the coordination of business development, marketing, sales and services. He also serves as the program administrator and oversees workplace programs for 170 Massachusetts Municipalities. Prior to opening Custom Drug Testing Michael Boisseau worked as a Collection Site Certified Collector for Mobile Testing Services conducting collections for eight years. 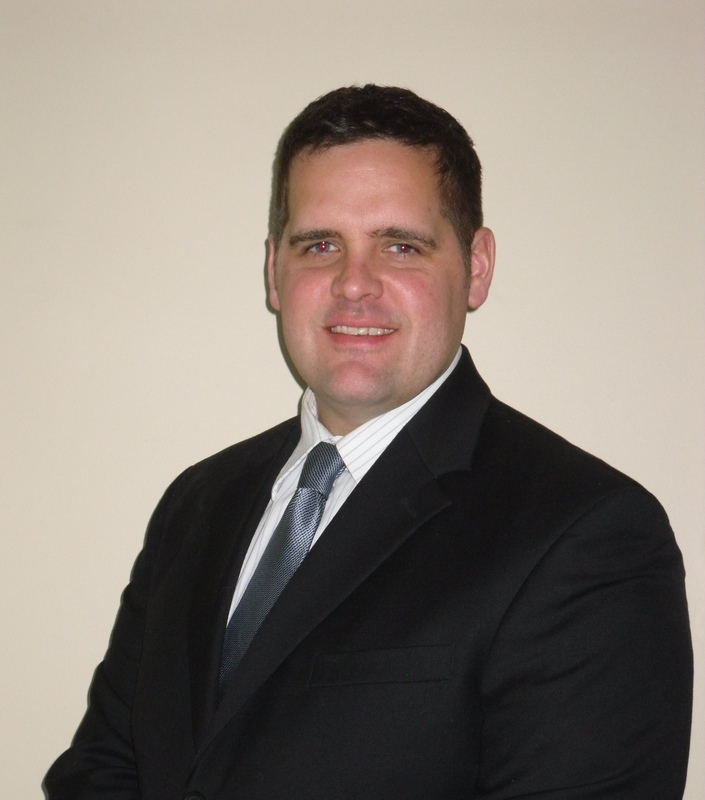 Michael Boisseau is a resident of Auburn, Massachusetts with a wife and two young children. When Michael is not working he enjoys practicing Brazilian jiu-jitsu. 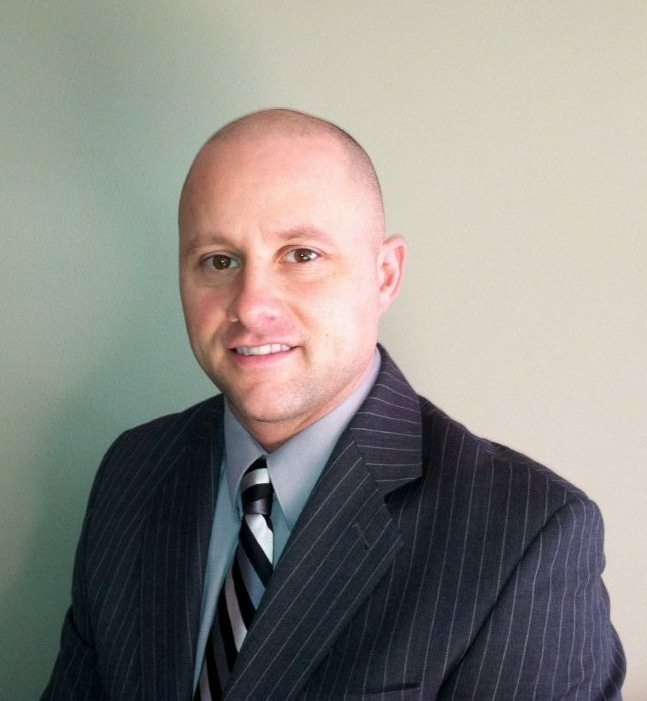 Greg Forrester is the Co-Owner of Custom Drug Testing, Inc. with responsibility for day to day actives. 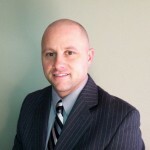 Prior to starting up Custom Drug Testing in 2008, Greg worked in a management position for The Mortgage Group, as a certified mortgage consultant. 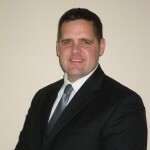 Mr. Forrester is a graduate of Worcester State College with a bachelor’s degree in Heath Science. Greg currently resides in North Grosvenordale, Ct with his wife and their new born daughter. Fill out this form to confidentially contact us about your custom drug test.